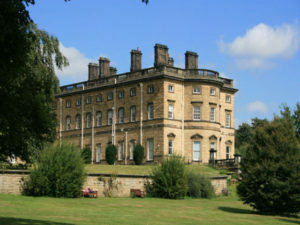 EMiT2019 (9th-11th April 2019) will be held at The University of Huddersfield in the United Kingdom, the evening reception at the end of day 2 will involve a tour of the famous Yorkshire Sculpture Park, situated in the grounds of the 18th century Bretton Hall as well as a conference banquet. 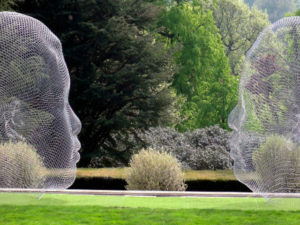 Located in West Yorkshire, approximately in the middle of the cities of Manchester and Leeds, it has great travel links, with regular direct trains from Manchester International Airport as well as from all over the UK arriving at its famous railway station in St. Georges square. 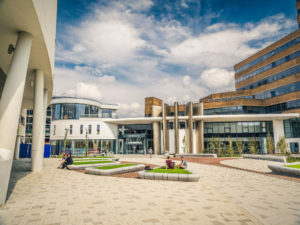 The University of Huddersfield has a long history of innovation and supporting emerging technologies, in 2012, it was named the Times Higher Education Entrepreneurial University of the Year. 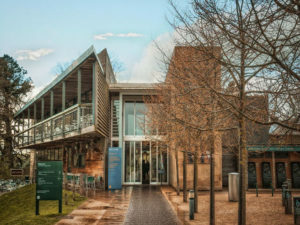 This was followed up in 2013, when Professor Elizabeth Towns-Andrews, the University’s 3M Professor of Innovation won the Queen’s Award for Enterprise Promotion. 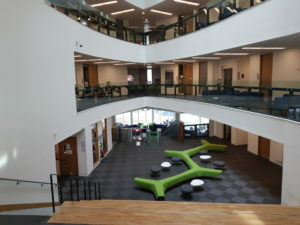 It has also been awarded the Times Higher Education University of the Year in 2013 and in 2015 was named New University of the Year at the Educate North Awards. In April 2017 Huddersfield joined the Times Higher’s world top 200 “young universities”. 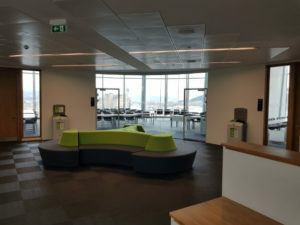 EMiT2019 will be held in one of the university’s impressive new buildings, boasting exceptional presentation facilities as well as well-appointed environments for EMiT’s day of training.